Reach thousands of decision makers under one roof! 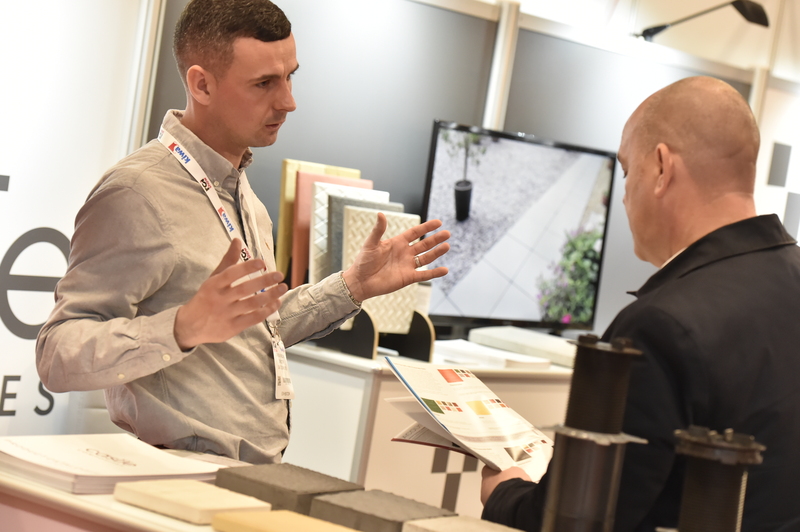 Exhibiting at the RCI Show is the most cost-effective way of maximising your company’s exposure to the whole roofing, cladding and insulation community. 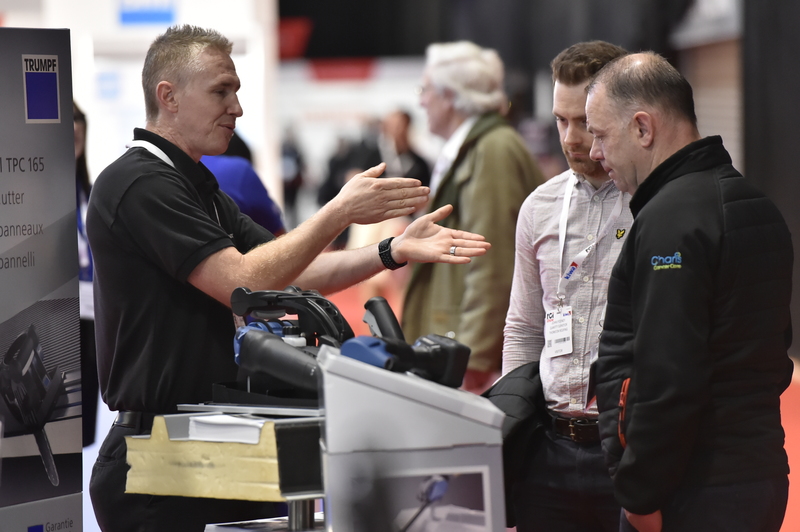 The RCI Show places your company in a dynamic environment enabling you the opportunity to develop new business contacts and have face-to-face discussions that influence buying decisions, allowing you to turn your challenges into success. Booking a stand space is just the beginning of the journey. 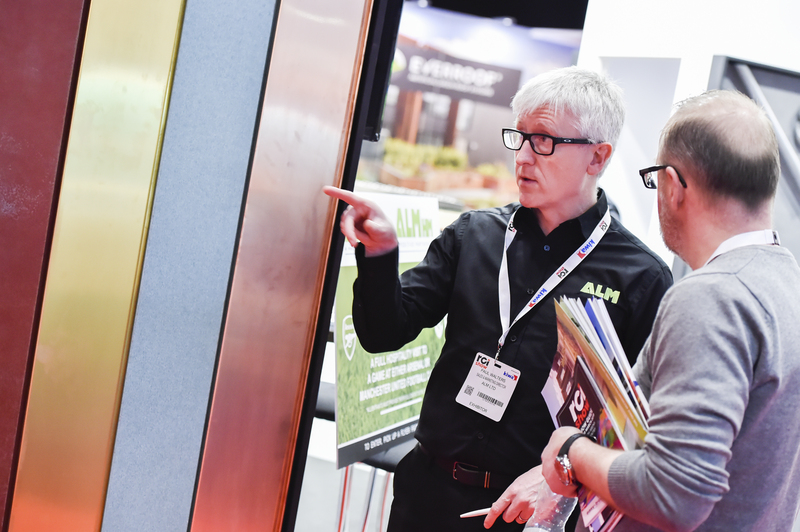 As an exhibitor, you will benefit from an extensive and vibrant industry-wide marketing campaign to thousands of developers, architects, contractors, builders and specifiers, pre-, during- and post- event. With strong institutional and business support, alongside alongside a nationwide marketing campaign, the RCI Show is a must-exhibit event for anyone trying to influence this hard to reach audience. Exhibitor packages can be created for either shell scheme or space only bookings, with additional sponsorship opportunities available for companies wanting to maximise their impact and to raise their profile. The RCI Show is the most comprehensive product showcase and networking event in our market and as it continues to develop and expand we are delighted to be headline sponsors. We are looking forward to a great show again in 2019. Hear from some of 2019 exhibitors and why the RCI Show was the perfect event for them.